German progressive jazz-rock band that released four albums between 1970-1974. "Confusingly released as Overground in Germany, as Turbulence in the UK and as Joy Unlimited in the United States, its a superb blend of psychedelia, funk and pop, boasting the powerhouse vocals of Joy Fleming, an array of guitar and organ textures and breaks and samples galore." A great combo from Mannheim, Germany, also known as JOY AND THE HITKIDS. They were mixing jazz-rock, krautrock, funk, soul, pop and psychedelic rock, with Hans W. Herkenne (drums, percussion), Albin Metz (trumpet, bass), Roland Heck (organ, piano, vibes, marimba, percussion, vocals), Dieter Kindl (bass, guitar, percussion), Gerd Köthe (saxophone, flute), Klaus Nagel (guitar, woodwind, percussion, flute) and Hans Lingenfelder (guitar). 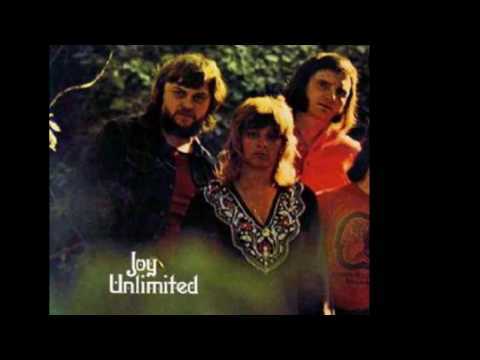 Led by extraordinary vocal skills of female singer Joy Fleming, the band released their debut 'Overground'in 1970 (released under the name 'Turbulence' in UK and 'Joy Unlimited' in the US). Their second album, 'Schmetterlinge' (which means 'Butterflies' in German) along with the debut is the most representative band's material, and certainly worth checking. Ken Taylor replaced Joy after 'Schmetterlinge'(she started a solo career), which was later replaced by Joschi Dinier.